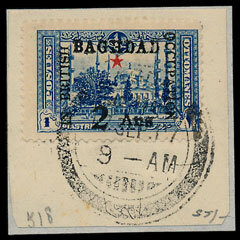 In March 1917 British and Indian troops defeated Ottoman forces and took control of Baghdad, though it wasn’t until September that local stamps were overprinted for use in the area. These British Occupation issues are rarely seen and always attract considerable interest so a 2a on 1pi on-piece in the May 2nd stamp auction was always likely to be popular with collectors. The stamp has an auction catalogue value of £9,500 and the final sale price almost achieved this with a figure of £9,000. 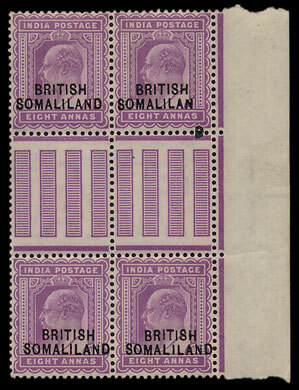 Also in the British Commonwealth section a collection of British Somaliland items was offered in 40 lots, including a 1903 8a block of 4, one of which included the ‘thick dropped D’ variety. The block sold for £408. A St Helena 1961 Tristan Relief set sold for £3,360, you can read some background to the stamps written by the stamp our latest recruit, Patrick Collyer, here. A rarely seen New Zealand 2003-9 Landscape 50c in a marginal block of 4, sold for £720. 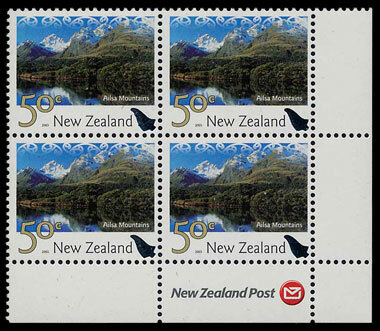 The original stamps had a printing error and were recalled by New Zealand Post, though one sheet is known to have avoided the recall making this block unique. 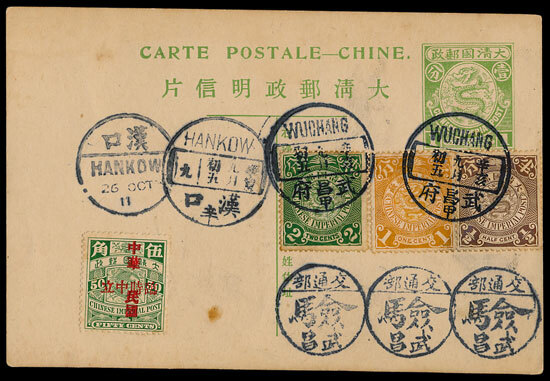 In the foreign section of the auction, 4 Chinese 1912 Postal Stationery cards achieved £4,080. Also from China, a People’s Republic almost complete UM collection sold for over twice the estimate at £18,000. 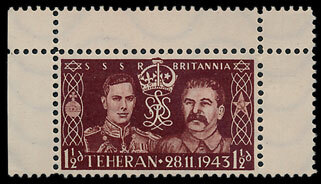 An interesting collection of German Wartime Propaganda stamps including a King George VI & Stalin set, sold for £2,760. 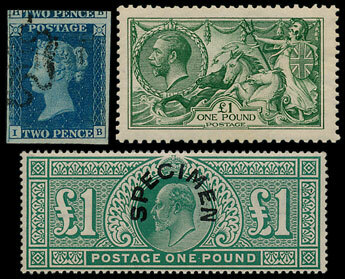 In the Great Britain section, an 1840 2d blue plate 2 went for £324, a 1902 £1 with ‘SPECIMEN’ overprint sold for £1110 and a 1913 Waterlow Seahorse £1 achieved £870. A King George V 1934 1½d marg control strip of 4 with perforation error sold for £780.